For me, the biggest difference from the PS3 version is that if you're attacked, there's no way to avoid that. You would just be hit as long as you're in the open. But because you can do coop play and you can move together, one person can be bait while the other moves in a back alley and avoids enemy fire. This quote is just a snippet from a more in-depth interview that 1Up did with the game's developers, and that interview should be posted some time later today. While the news doesn't reveal how many players the co-op mode will support, or if it is a full co-op campaign, at least the developers are heading in the right direction with this one. 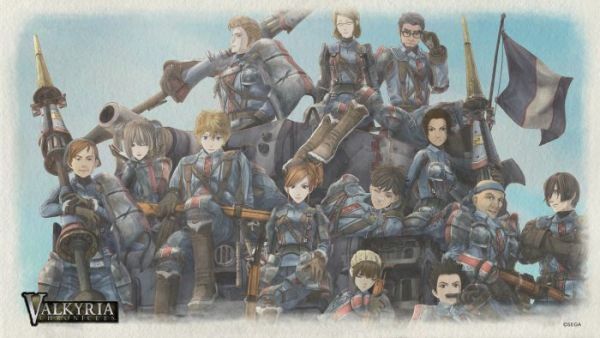 Valkyria Chronicles 2 is slated to be released next year, and you can be sure we'll be keeping an eye on its progress.